FREE OFFLINE TEXAS HOLDEM POKER GAME, no internet required. Become the World Poker Champion - play poker around the world in the most famous poker cities. In Poker World, you start your first poker tournament in the United States. 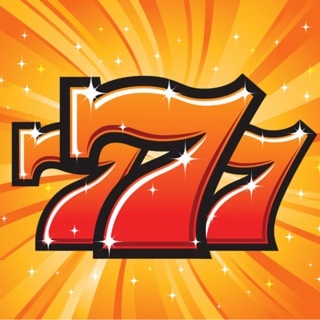 By winning tournaments you progress and build up your reputation as a poker player. You will be able to join bigger and more exciting poker tournaments, get better poker sponsor deals and buy cool items to show off your poker status. And don’t be surprised if you get challenged by the best players in the world. 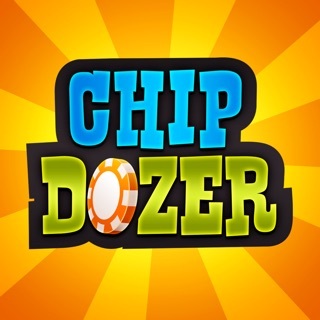 You'll play heads-up poker against these World Top players and climb your way to the top. 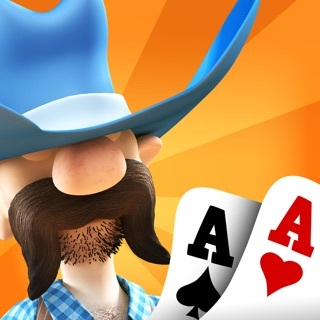 TRY POKER WORLD - SINGLE PLAYER POKER FOR FREE, SHOW OFF YOUR SKILLS AND BECOME THE WORLD’S BEST TEXAS HOLD'EM POKER PLAYER IN THIS GREAT OFFLINE POKER ADVENTURE! There is no internet connection required to play this great game. And one other big advantage: you don't have to wait for real world players like you do in live multiplayer poker. Slick, fast gameplay! This poker engine is created to give you the best poker experience and the feeling you are playing against real players. We made the AI to ensure the game is great for both beginning poker players who are learning poker and experienced players. Refine your card tactics to match the style of your opponents! The offline players will play better in each new city and poker tournament! - GREAT HD GRAPHICS: The poker game is beautifully designed and includes HD poker graphics for a great poker experience. Millions of poker players have already enjoyed our Governor of Poker games. Play this very exciting Texas Hold'em poker game and prove you are the best poker player in the world. Press Install and download Poker World NOW. I enjoy this game. It’s well-designed and fun to play (there’s a big But coming…read on). I’m a seasoned player, do not mind losing fairly, and play this game on my iPad at least 1-2 hours every day as a side diversion while working at my desk. I’ve achieved the #3 ranked player in “the world,” and have (eventually) won tournaments on nearly all continents. But after playing for a couple months now, and spending some $100 in Real Money for additional chips (the pleasure has been worth it to me), I’ll soon be letting my $20 million bank play out and move on. The honest reason is simple: the “house” (in this case the developer) uses shills, in the form of cartoon players, who make completely unrealistic bets having only one obvious purpose: to separate you from your money. No reasonable player ever goes All-In with the absurd frequency of these toon bozos; no real player ever bluffs that much or that foolishly. After all, cartoon players have nothing to lose. The end result, with frequent annoyance, takes away from the true enjoyment of this game when you know you’re being cheated by the house. 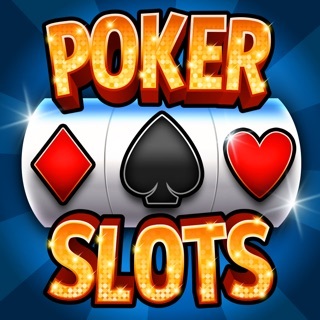 I appreciate that this poker app has tasteful, elegant graphics and photo-realistic avatars. However, after four months of play, I have come to the conclusion that this product does not (yet) employ fair game play algorithms nor random shuffle. For example, your simulated opponents will frequently go "all in" before the flop for hands they could not win without the turn or river. Low card and other junk hands that most players would fold become full house or straight draws that justify open bets. It is as though the outcome of each round is known and your simulated opponents bet accordingly. That is frustrating. Also tournaments seem rigged in your favor such that, unless you really botch your hands, you'll likely end up at the top so it's easier to advance to the next tournament. I hoped for an authentic experience in order to improve my betting game. If you just want to practice Texas Hold 'Em in a gorgeous environment and don't care strongly about authenticity, I would recommend this app. 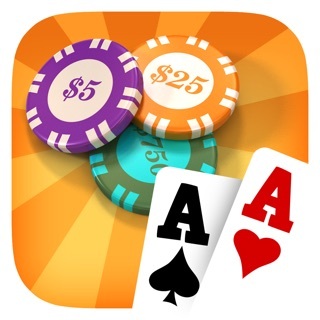 However I plan to look for another poker app that better simulates real game play. 4.3 out of 5? Uh huh. The tournaments aren’t worth playing once you advance. You actually lose money in every tournament you play in no matter what place you take. If you come in scone or third you may as well not even play. Buy in for 40k. Third place gets 7k in a 16 person tournament. Ok. It’s all just a way to get you to buy chips. If the payouts were more realistic there’d be no reason for you to have to pay to keep playing in the tournaments so they keep the prize money low so you end up running out. I refuse to pay for more chips so I end up waiting 4 hours at a time to spin or play free heads up games. I’ve been beaten so many times when the computer only has 1 out, or to 4 card straits or a 4 card flush. It happens way too often in this game to be coincidence. You put your money in with the best hand and more often than not you’re losing. The only way to win these tournaments is to play extremely tight and only bet when you have the nuts. But then the screwed up blind system catches up with you and you’re basically done. Again all a way for them to keep your chips low so you buy more. Waste of time, don’t waste your money by paying.